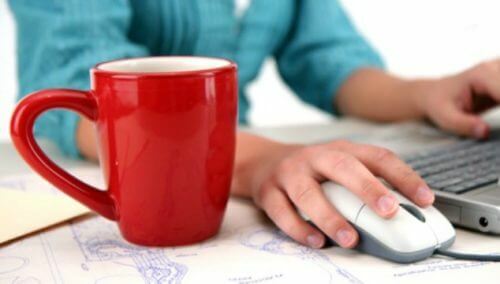 Have you been wanting to become a working homeschool mom but maybe aren’t’ sure where to start? Or maybe you are a working homeschool mom, but you just need encouraged, or tips to help you on this journey. Look no farther! 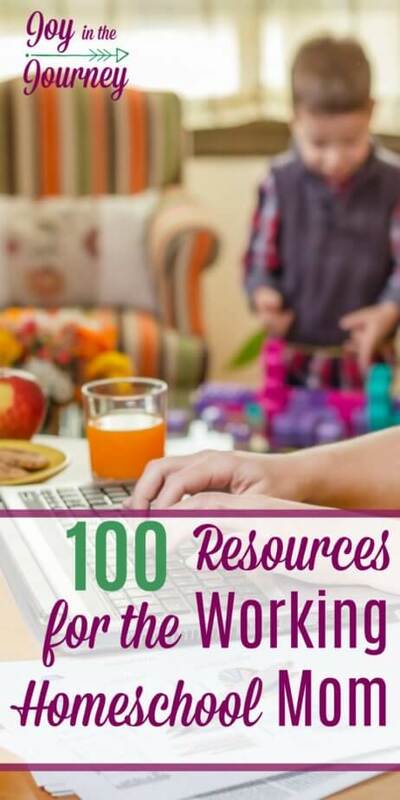 I have compiled the BEST resources for the working homeschool mom and am sharing them with you today? Why? Because I believe in equipping moms like you. I know what the income a work at home mom brings in can mean to her family and I want to see you succeed. New to being a working homeschool mom? Not sure if you can do it, or how to get started? 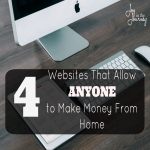 These resources will help rock this working homeschool mom gig! And if you would like to take a course on how to work as a Virtual Assistant I recommend the Virtual Assistant Making Money Course by Alexis Matthews. Use code MISTY10 for $10 off! 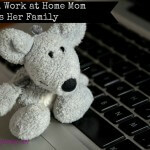 Already a working homeschool mom? Need advice for the more seasoned season you are in? Here are resources and encouragement to help you finish your working homeschool mom season strong. 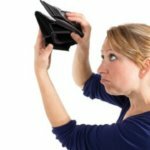 Overwhelmed being a working homeschool mom? 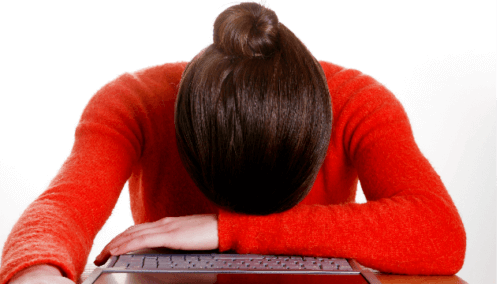 Time management tips can help, but so can facing the reality that you can’t do everything. Here are some resources to encourage you and help you manage your life as a working homeschool mom. Working while homeschooling isn’t always easy. It comes with challenges, but, you can overcome these challenges. 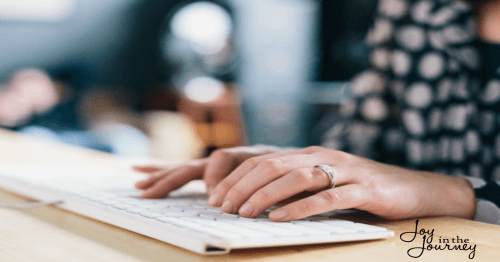 Here are resources for homeschooling while working from home.As well as resources to encourage you and remind you of the benefits of being a working homeschool mom. 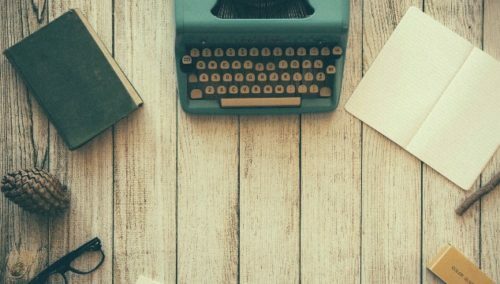 I hope these resources help you either START your journey as a working homeschool mom, or encourage and equip you to continue on your journey. Balancing work and homeschool is hard, but you CAN do it! Have questions? A resource you’d like to see added to this list? Leave them in the comments below!